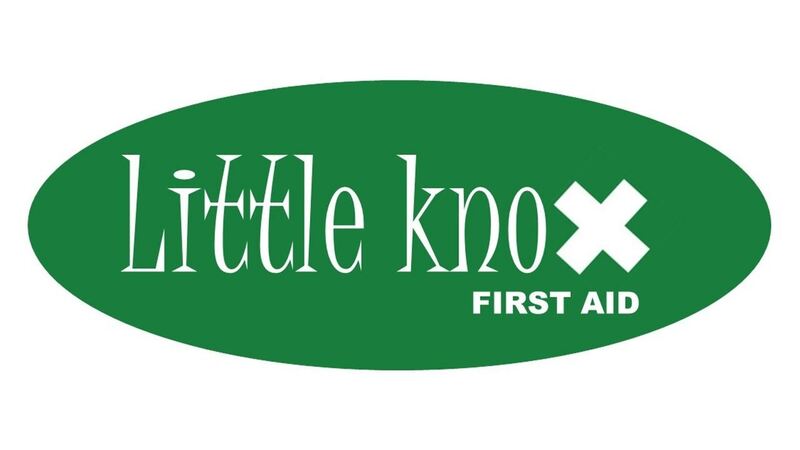 Little Knox specialise in first aid training courses which can be delivered at their premises or in other locations. Specialists in paediatric first aid and family first aid. Entrance is in the crescent car park, near the alleyway to Bath Place.